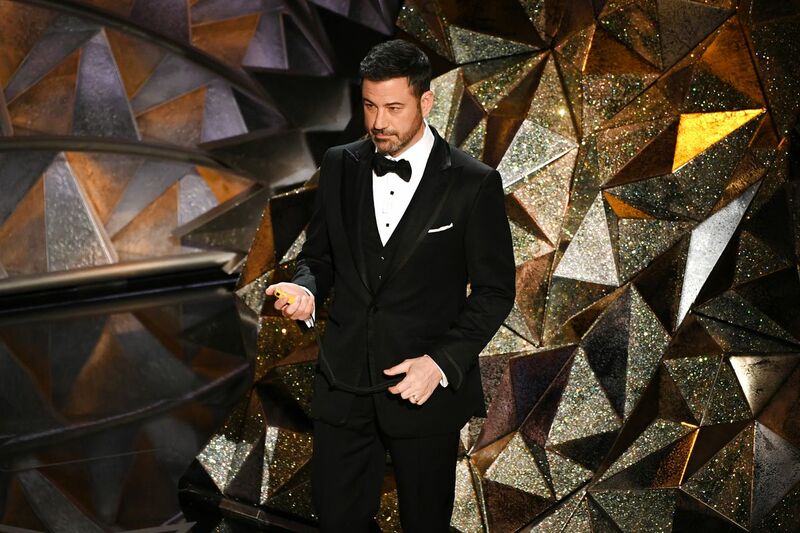 Hollywood’s awards season hit its apex Sunday evening with the 90th annual Academy Awards ceremony. From the moment the nominations were announced in January, this year’s awards were poised to be a battle between Guillermo del Toro’s fantasy The Shape of Water, Christopher Nolan’s wartime epic Dunkirk, and Martin McDonagh’s Three Billboards Outside Ebbing, Missouri. In the end, The Shape of Water emerged victorious, winning a total of four Academy Awards, including Best Picture and Best Director for Guillermo del Toro, and awards for both original score and production design. Three Billboards Outside Ebbing, Missouri was the standout in the acting categories, earning Frances McDormand an Oscar for Best Actress, and Sam Rockwell an award for Best Supporting Actor. Gary Oldman’s lead performance as Winston Churchill in Darkest Hour and Allison Janney’s supporting turn in I, Tonya rounded out the acting categories. Going into the evening, a lot of focus had been on the Oscar possibilities for Greta Gerwig and Jordan Peele, who were nominated for Lady Bird and Get Out, respectively. Ultimately Lady Bird was shut out, but Peele did win the Oscar for Best Original Screenplay. Christopher Nolan’s Dunkirk, which had earned eight nominations, was limited to just three wins in technical categories, including Sound Mixing, Sound Editing, and Film Editing. Blade Runner 2049 stood out for its pair of visual-oriented wins, including Visual Effects and Cinematography, the latter of which earned legendary director of photography Roger Deakins his first Oscar win. This entry was posted in Film Awards. Bookmark the permalink.